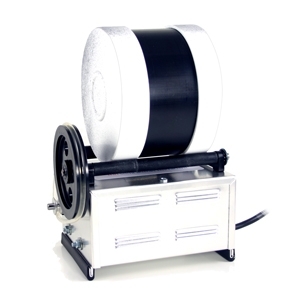 Rock Polishing Machine with 2lb (900grm) capacity barrel. Economical 30watt motor. Excellent Christmas Gift. Easy rock polishing with this quality rock tumbler. Produce fantastic stones for your collection, or why not create your own jewellery, key chains and much more.